When reading articles and putting together research for your assignment, be aware that most periodicals will be biased. 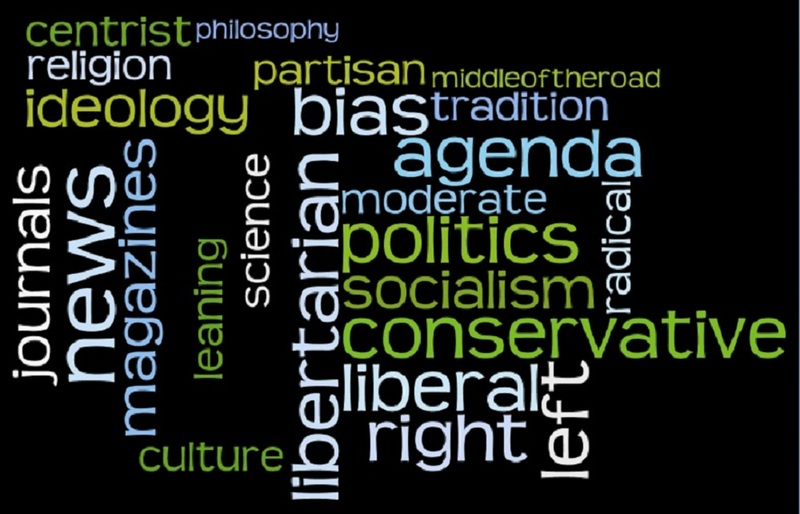 Magazines, newspapers, and journals may identify with a specific political or ideological point-of-view, and this will determine what (and how) information is presented. One of your responsibilities as a student and academic researcher is to understand the viewpoint of a particular publication and its content.